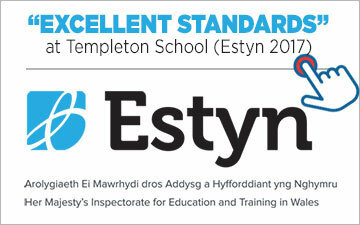 If you would like your child(ren) to join Templeton School we would advise you to first come and visit the school ideally with your child(ren). When you visit the school you will be given a full tour around the school by a senior member of staff and have the opportunity to see the school in action and ask as many questions as you like. 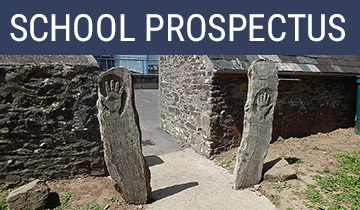 You will also be provided with a copy of the school prospectus and other key documents and told exactly what your child will need to start school and any other information required. If your child is starting in the Early Years you will be invited to a special information session just before the start date where you will be given all the information required for your child to begin school life. Starting school is a major step for both the children and their parents. We are very mindful of this and take every measure to ensure the transition is as smooth as possible and that parents know absolutely everything they need to. All admissions are dealt with directly by the Local Education Authority who make the final decision on whether we are able to accommodate your child(ren). 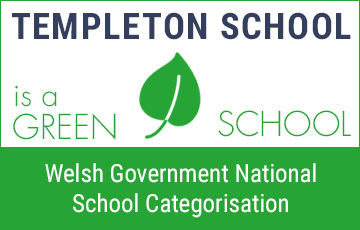 You will need to complete the online admission application forms which are available on the Pembrokeshire County Council website. 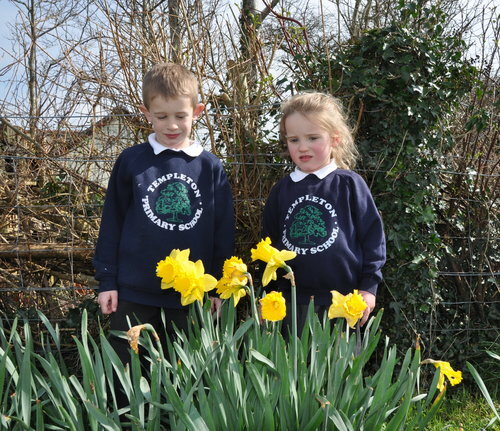 Children can start attending school on a part time basis at the beginning of the term of their fourth birthday, they will then attend on a full time basis from the next term. However, entry may be deferred until the child attains statutory school age of 5 years if it is the parent’s wish. 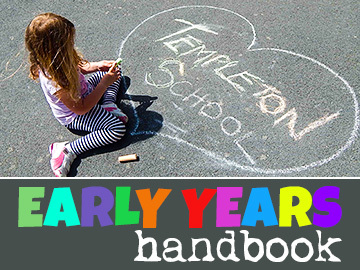 Templeton playgroup 'Templetots' is held at the school. 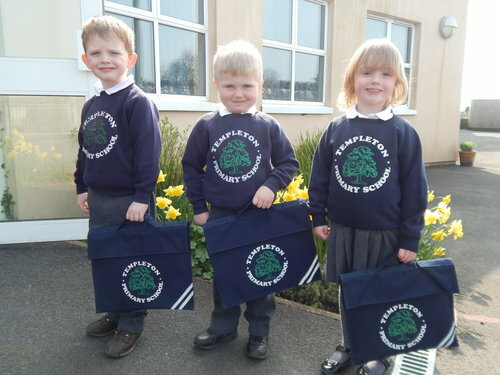 Children may start attending Templetots from the age of two.